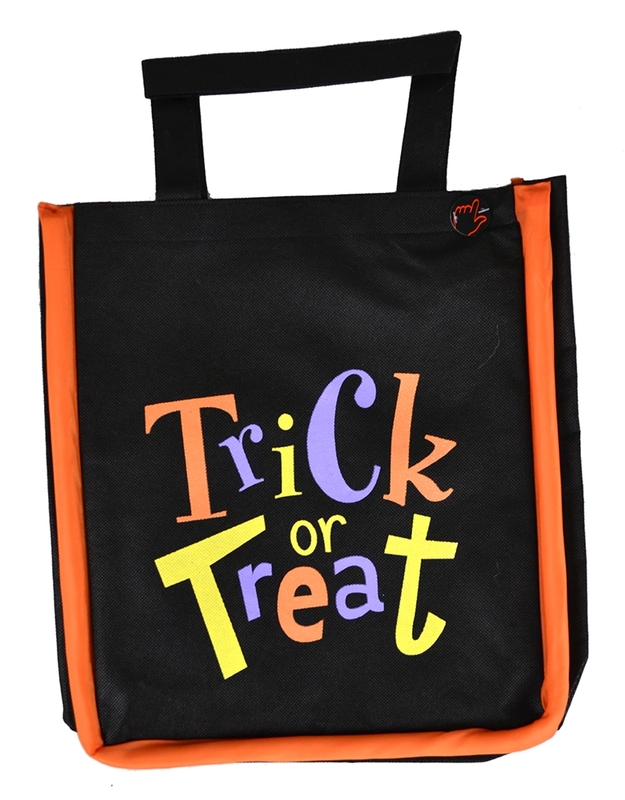 These reusable trick or treat bags are super cute and will keep your child’s candy stash safe on Halloween! 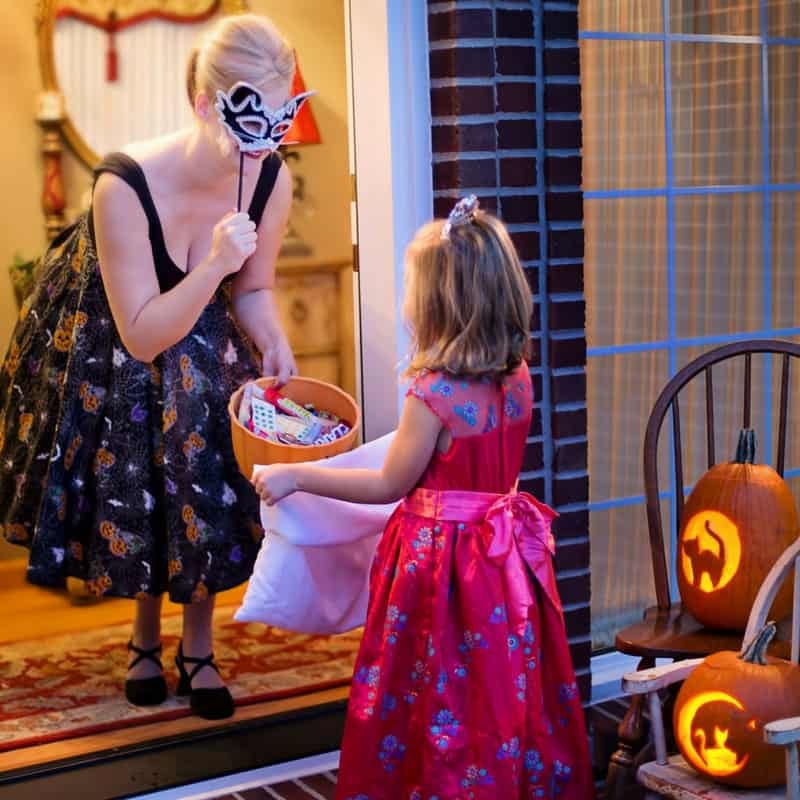 When you’re out on Halloween there is nothing worse than losing a candy stash because your bag falls apart, which is why reusable trick or treat bags are a much better idea! Not only are they sturdy enough for protecting that coveted candy stash but they’re easier to carry than a pillowcase and after Halloween is over they can still be used as a book bag, or just put away safely for next year! There are so many different styles and decorations to choose from when it comes to reusable loot bags but for this collection my one main criteria was they had to have a Halloween theme! Scroll down to see what fun bags I picked out and when you see one you know your child will love to hit the button to head over to the store and order it. 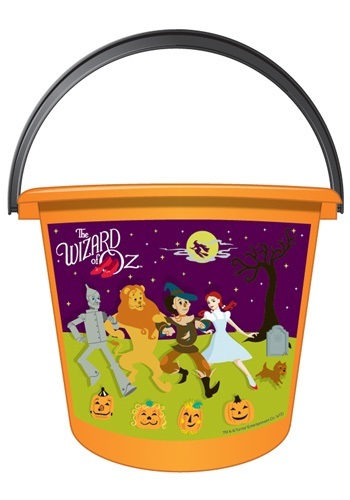 I love this pumpkin pail because it’s made of felt which means your child can squeeze more candy in there than one of those moulded plastic pails! It’s bright and colourful too! 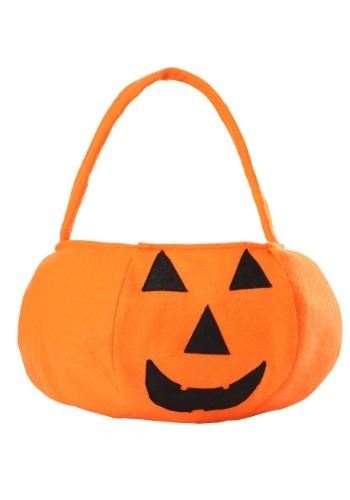 I love this bag because not only does it say Trick or Treat it also lights up! When your child presses a button the orange trim around the edge will flash with green, white and red lights. How fun! How cute is this bat trick or treat bag? I love those fangs! 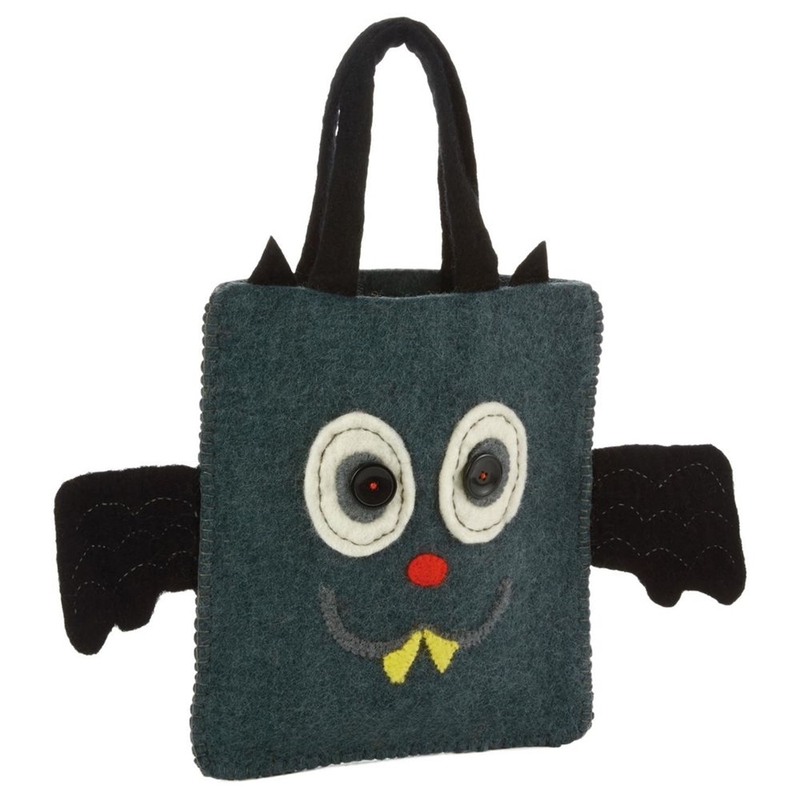 He’s made of 100% wool so he’s a great reusable bag that your child can use after Halloween. 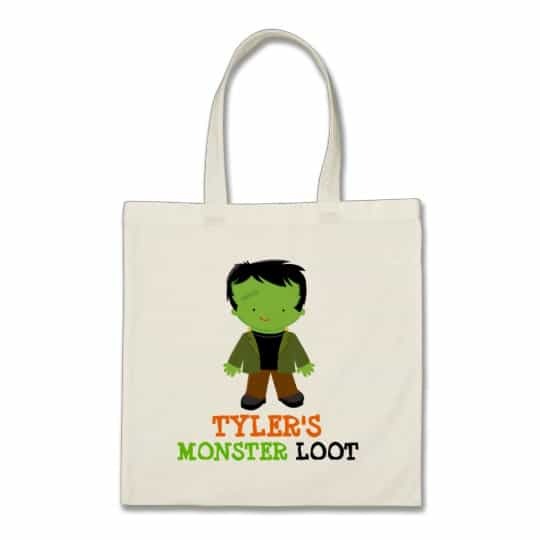 If you want your reusable trick or treat bag to be personalized with your child’s name check out this adorable Frankenstein’s Monster design! I love this bag because it’s just so bright and colourful and the lettering really stands out to let people know that your child is trick or treating! If you’re looking for reusable loot bags to use as party favor bags then you can’t go wrong with this design. It’s bright and colourful and they cost just over a dollar each. Ok this one is a candy pail rather than a bag but it’s still reusable and it’s a good size for collecting a decent candy haul! It’s perfect for fans of the Wizard of Oz! How adorable is this reusable bag with that sweet cat popping out of the pumpkin! 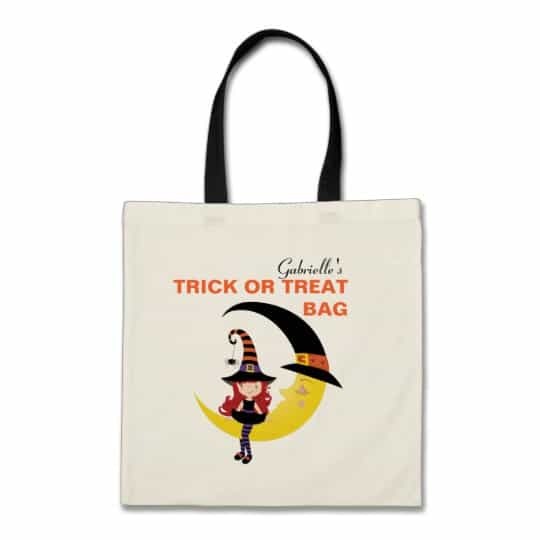 If your little girl is dressing up as a witch this year this personalized tote would be the perfect choice for her. And once Halloween is over she can use it as a book bag! 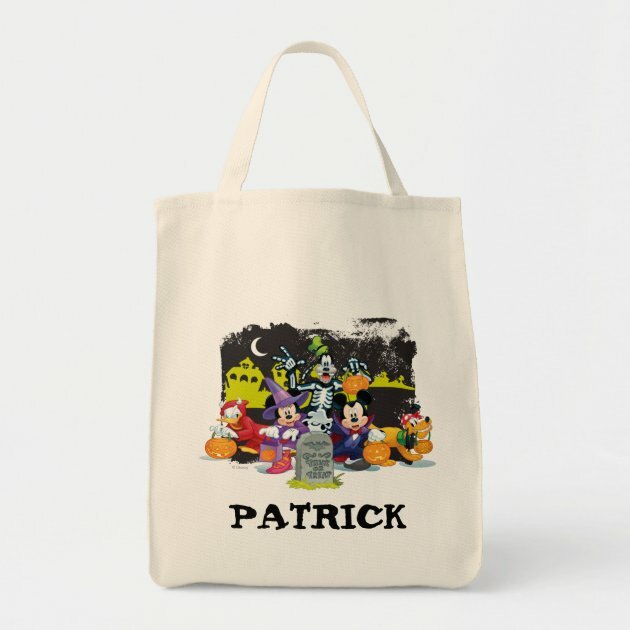 Let’s finish up with a personalized Disney trick or treat bag. I love this one because it has Mickey and his pals all dressed up in their spooky. There are five different tote styles and five colours to choose from, and you can add your child’s name.